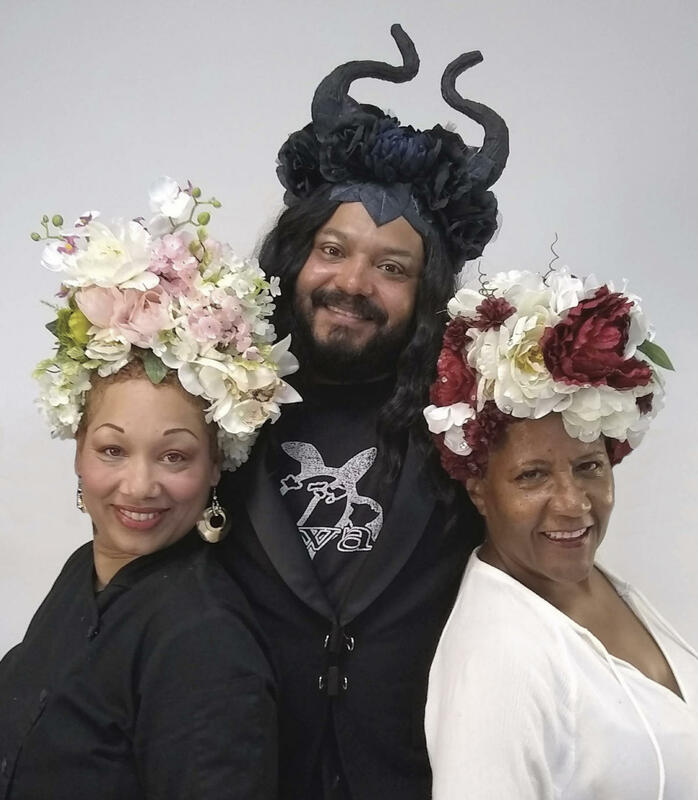 Spend an afternoon sipping wine and creating your own floral or fantasy headdress. 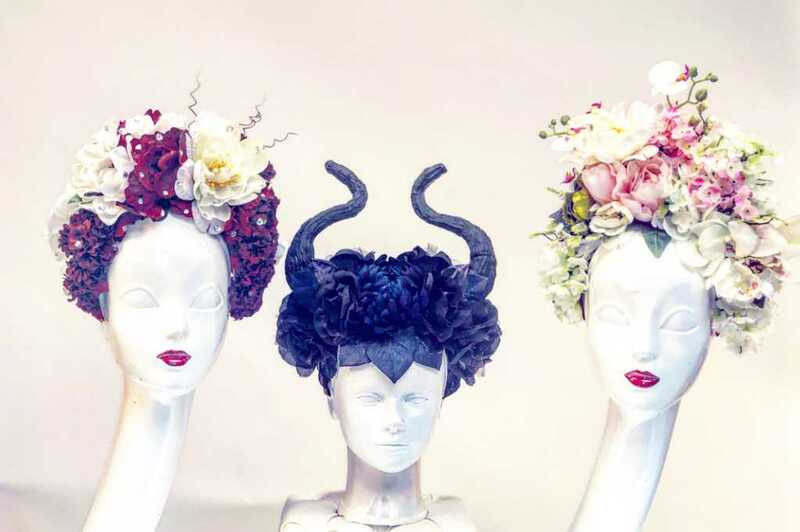 With Rhianna and Beyonce both sporting floral headdresses on the cover of Vogue, these are the latest fashion trend. Join us and have a fun time designing an amazing headress that fits your personality or your fantasy. Perhaps you want to design something elegant to wear at wedding or cocktail party? Or channel or inner goddess or warrior spirit and create something wild for a costume party. 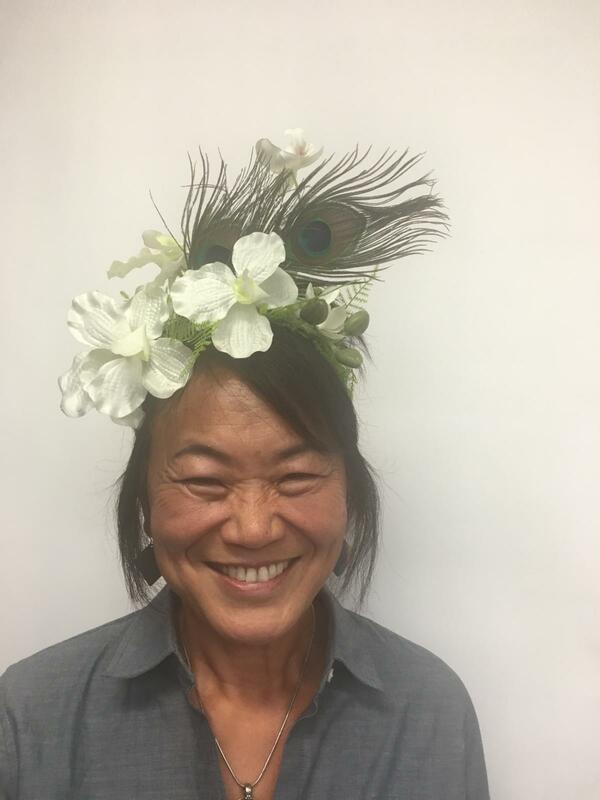 Or perhaps you just want to wear flowers in your hair because they look beautiful and make you feel good. 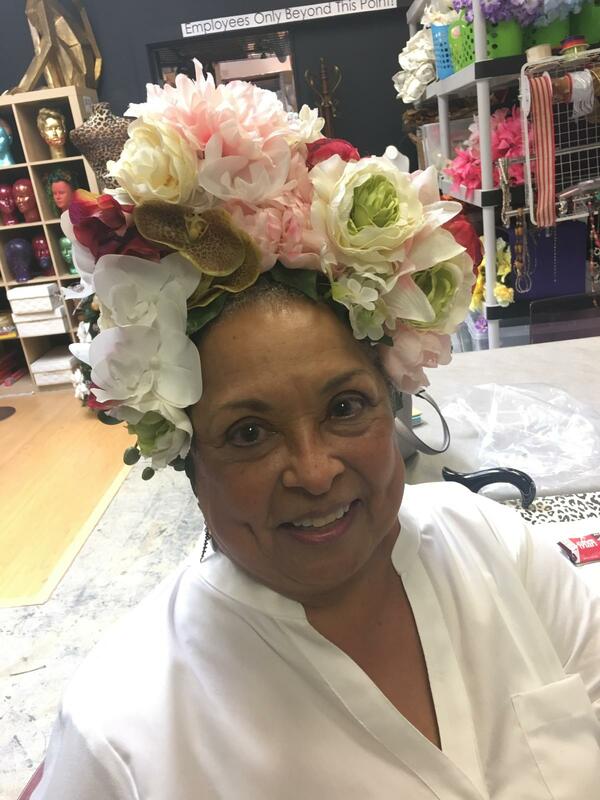 We provide an array of materials - faux flowers, succulents, ribbons, feathers, shells, fabric and sparkly things for to make the perfect headdress to fit your style or your fantasy. To get your creative juices flowing we serve wine, light snacks and play stimulating instrumental music. Once you assemble your materials it will take about 45 minutes to complete your design. We allow 2 hours to give you time to relax, mingle and ease into the design process. An instructor guides you along the way. She is a former kindergarten teacher so she knows how to make things fun and simple. No previous crafting experience needed. The only tools used are a glue gun, wire cutters and scissors and imagination. 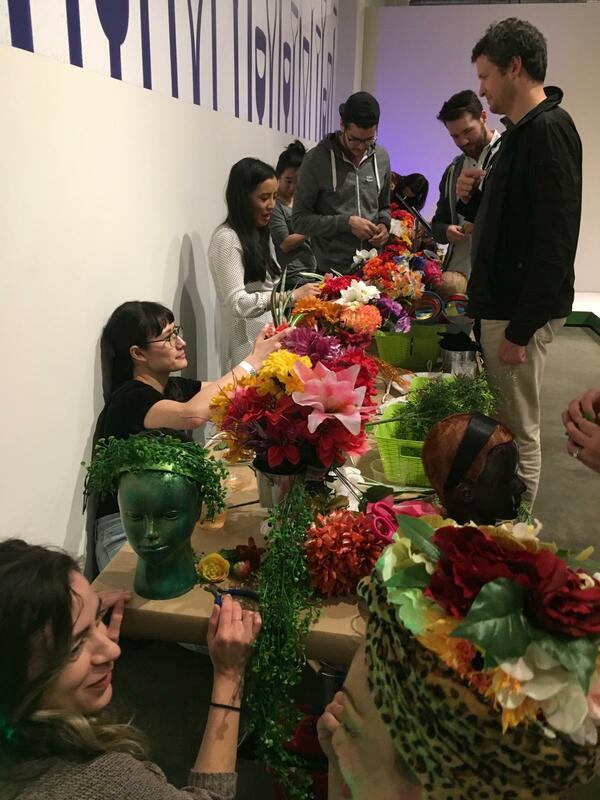 This workshop takes place in the showroom at Mannequin Madness - so we have plenty of mannequin heads for you to practice your designs. Our showroom is in walking distance to the Harborside Cannabis dispensary in case you want to stop there on your way here. This workshop is open to all genders and ages 10 and up.